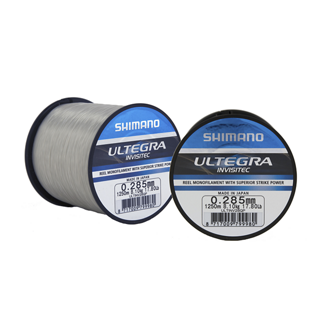 100% Fluorocarbon supplied in a versatile translucent clear colour, this line has been created to suit every anglers needs. 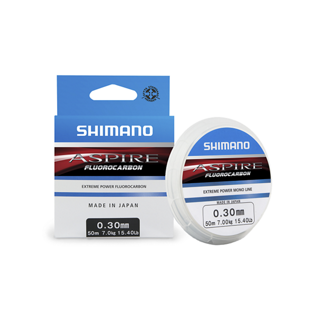 Exceptionally high abrasion resistance and casting properties for fluorocarbon combined the outstanding sinking properties you would expect from fluro. 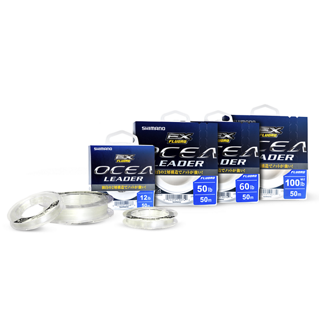 For many years the benefits of Fluorocarbon have been put to good use for hooklinks and leaders in particular. 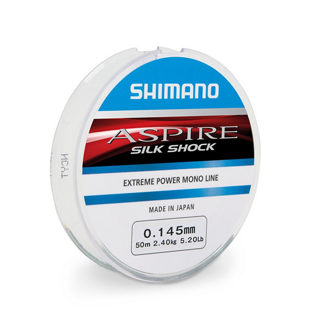 Shimano's new Aspire Fluorocarbon is a premium fluorocarbon made in Japan that is practically invisible and sinks like a brick. 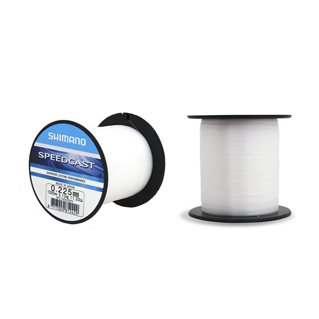 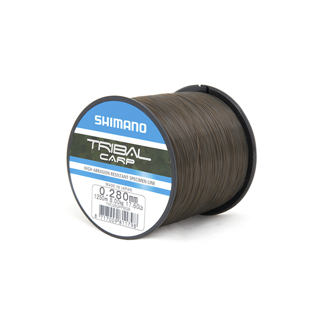 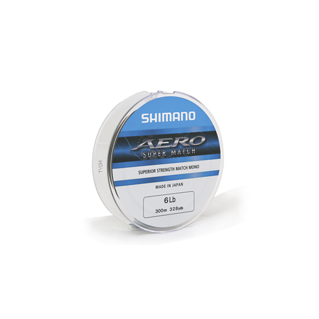 Supplied on handy 50m spools, perfect for keeping in your tackle box. 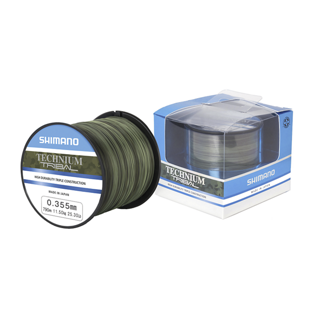 A good value all round monofilament mainline suitable for both fresh and saltwater use. 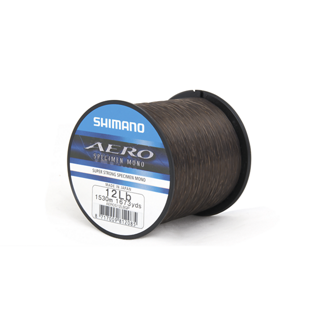 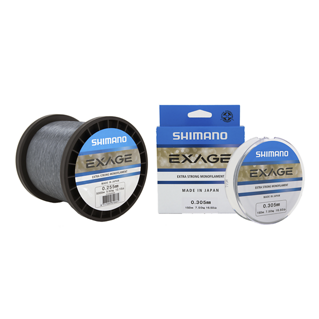 Fluorocarbon leader material like Shimano’s new EX Fluoro Ocea Leader provides a number of advantages to discerning anglers dealing with wary fish under difficult fishing conditions. 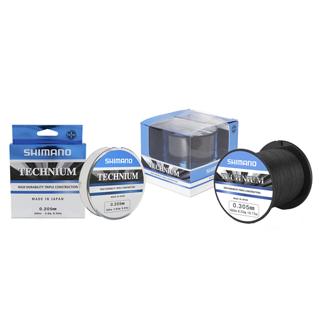 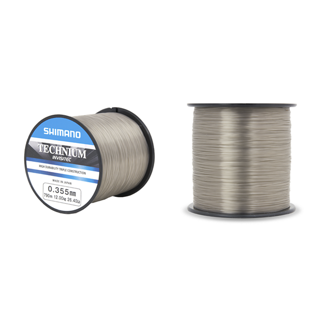 For years anglers have been using Technium line for its strength, reliability and casting properties. 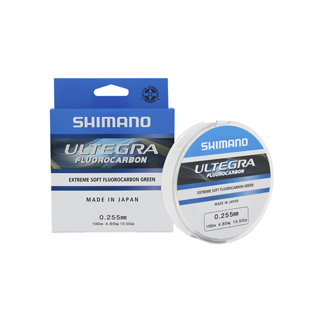 The dark tinted line has just got even better after new Japanese technologies have helped Shimano make it not only thinner but stronger!! 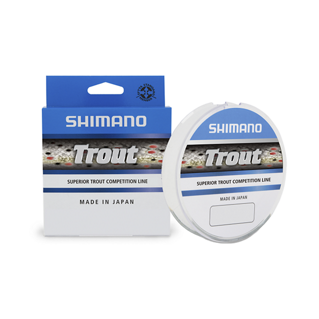 Competition line designed for trout fishing, built with outstanding strength and casting qualities. 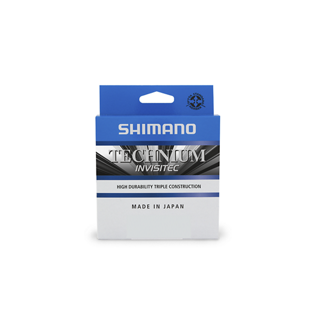 A all round mono with extremely low visibility thanks to Invistec technology. 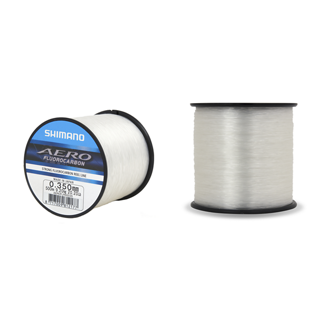 The low diameter and stretch of the mono helps make this one of the best casting match lines available. 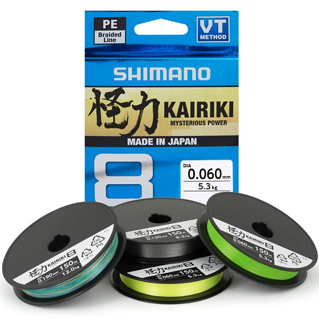 The new Shimano Kairiki 8 is a renewed 8 carrier braid which is produced in Japan and now features a “VT construction Method” braiding technology.